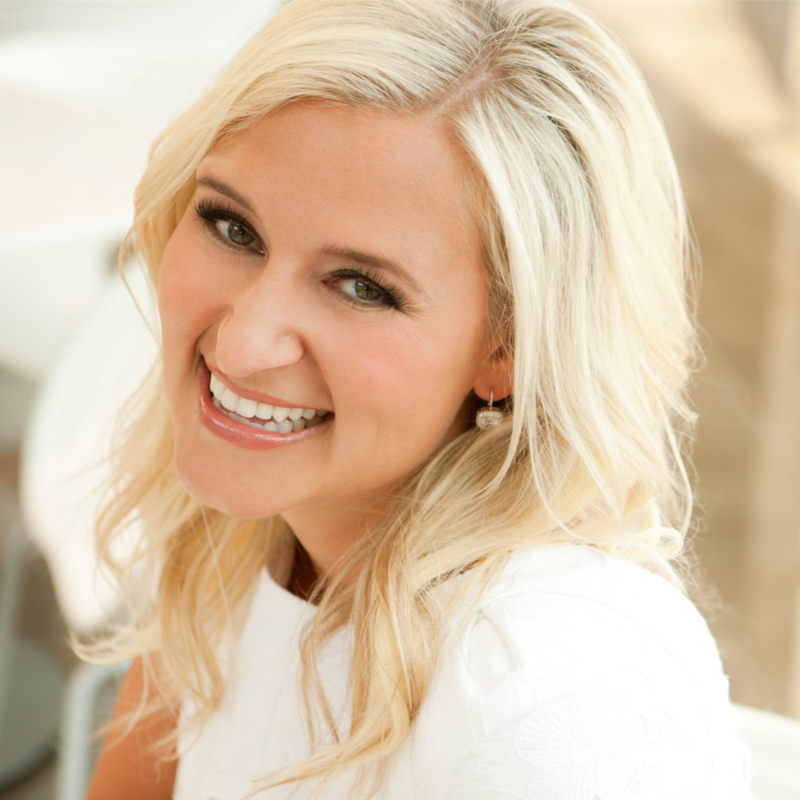 Meet Dr. Laura Mitchell and her team! Take a look at our Frisco, Texas office! Get your new patient forms here! Welcome to Frisco Mini Molars! Welcome to Frisco Mini Molars! 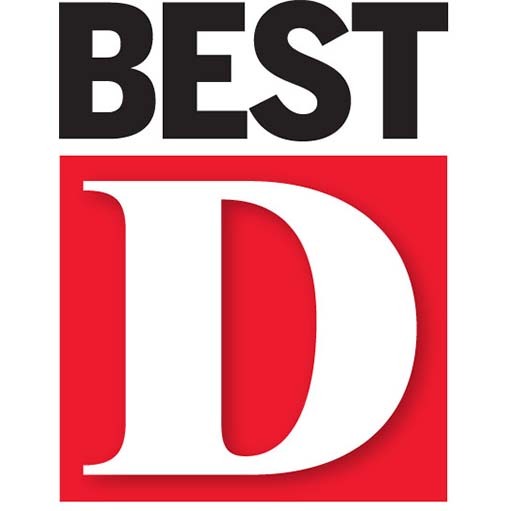 If you are a first-time patient, you are our very special guest – we are just thrilled to welcome you to our office! 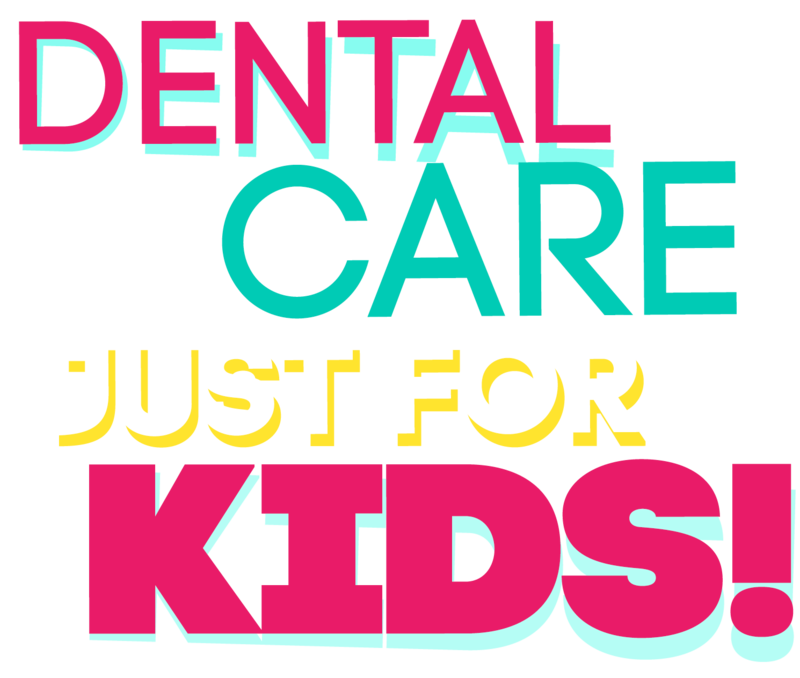 Please feel free to browse our website, as we have many features and detailed information dedicated to informing you about your child’s dental health. Go ahead and have a look around! 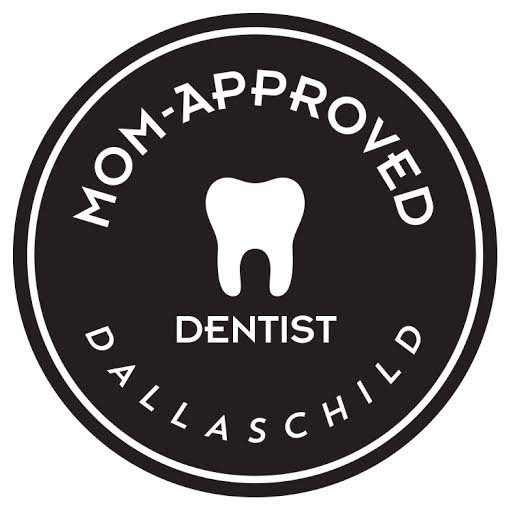 Dr. Laura Mitchell founded Frisco Mini Molars Pediatric Dentistry as a labor of love. She has a passion for delivering world-class dental care for your children while providing a fun, energetic and kid-friendly atmosphere for their dental health needs. 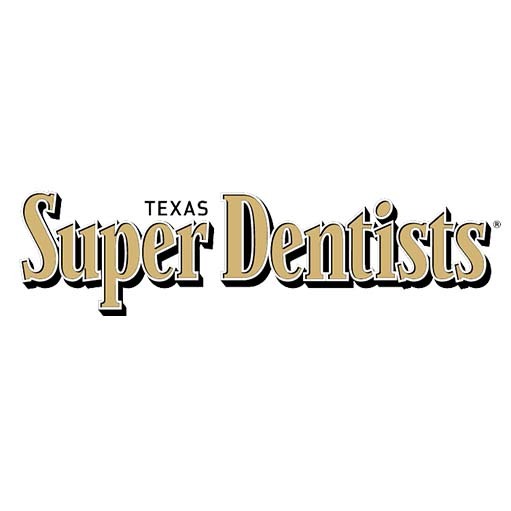 Our practice is conveniently located at the north-western intersection of Eldorado Parkway and the Dallas North Tollway (click here for Google Maps directions) strategically placed to best serve the Frisco community and surrounding areas. Dr. Laura Mitchell is a proud graduate of Texas A&M University and Baylor College of Dentistry. She is an accomplished and experienced pediatric dentist – a recipient of the prestigious Richard C. Pugh Award, and member of the American Academy of Pediatric Dentistry, American Dental Association, Texas Dental Association, North Texas Dental Association, Texas Association of Pediatric Dentists, and the Greater Dallas Pediatric Dental Society. 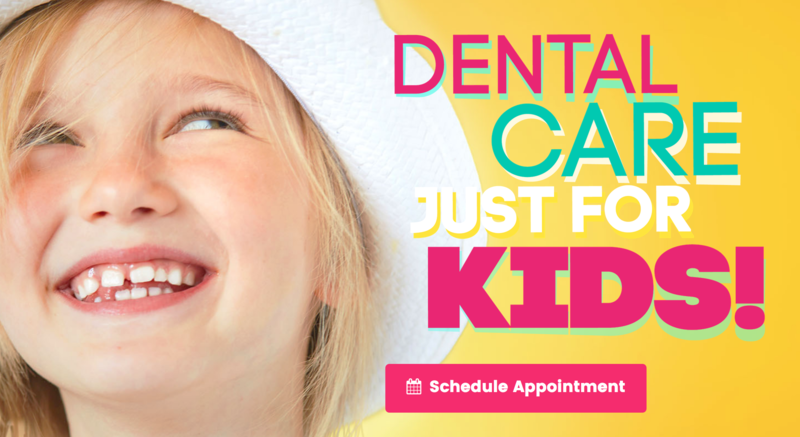 Our dental office is specifically built and designed to cater to your children! 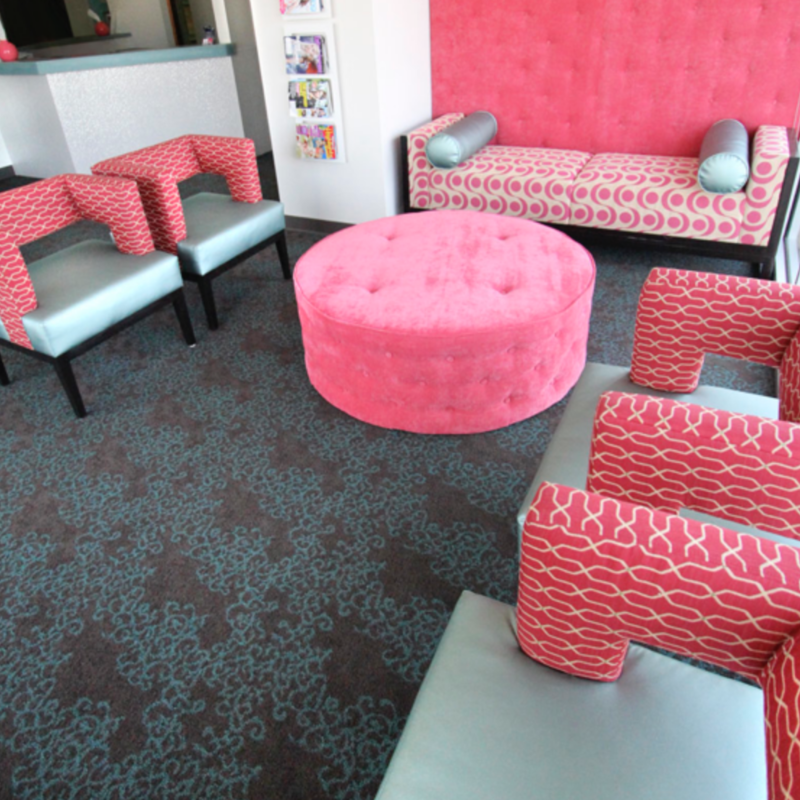 Working with talented designers and engineers, Frisco Mini Molars has created an environment your kids will love and feel comfortable in during their visit. 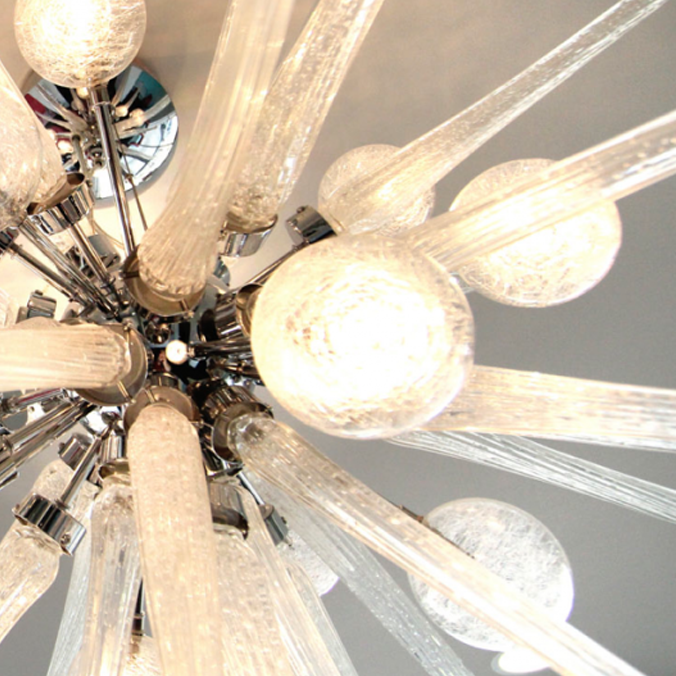 We’re so excited to see your reaction when you walk in the door for the first time – but just in case, head over to our Virtual Tour page to check out the finished product for yourself! 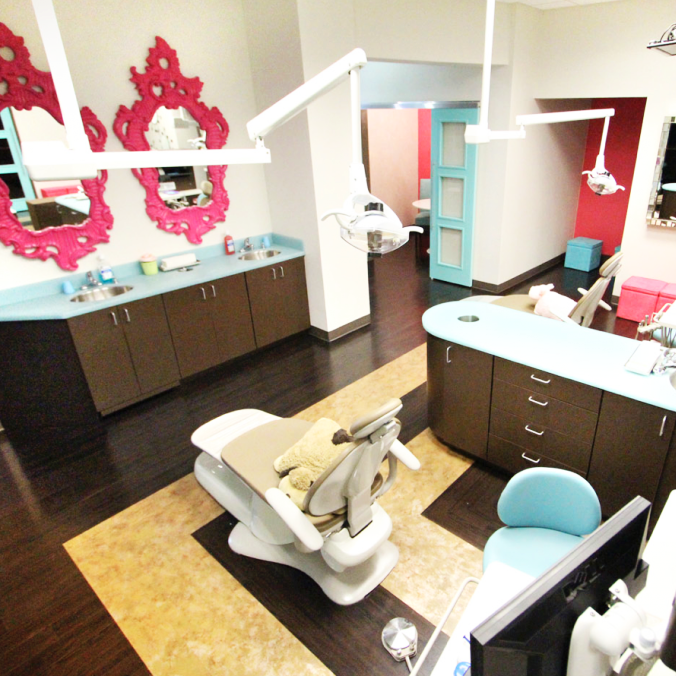 Schedule Your Appointment Today at Our Frisco, TX Office!